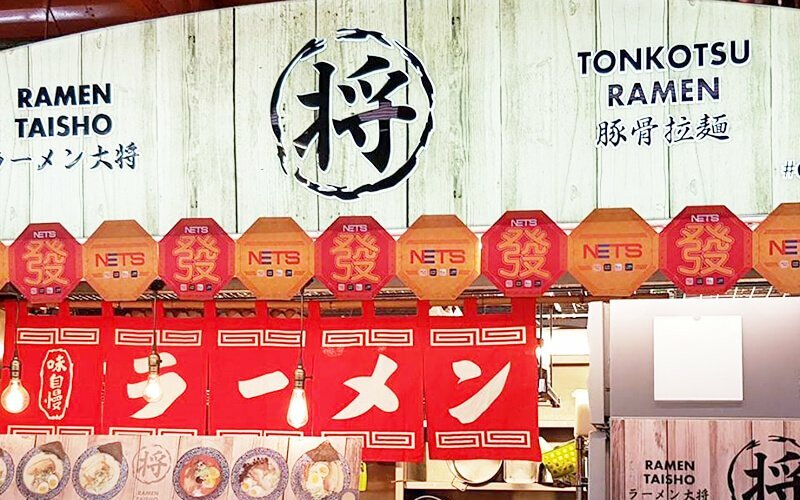 Featuring handcrafted Japanese noodles, Ramen Taisho is stationed in the Maxwell Food Centre, where the ramen is made fresh daily, and only in small batches. 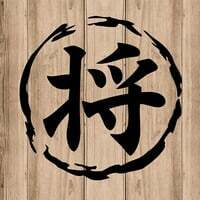 Opened by a Singaporean couple, they attended ramen-making courses in Japan to bring authentic Japanese food to the Lion City. Diners can slurp on some seafood Tsukemen (dipping noodles), wherein cold chewy noodles are served with bamboo shoots, lava egg, pork chashu, green onions, and roasted seaweed, along with a bowl of warm seafood dipping broth. Other dishes include sambal ikan bilis ramen and shoyu Tonkotsu ramen, served in boiled pork bone broth.